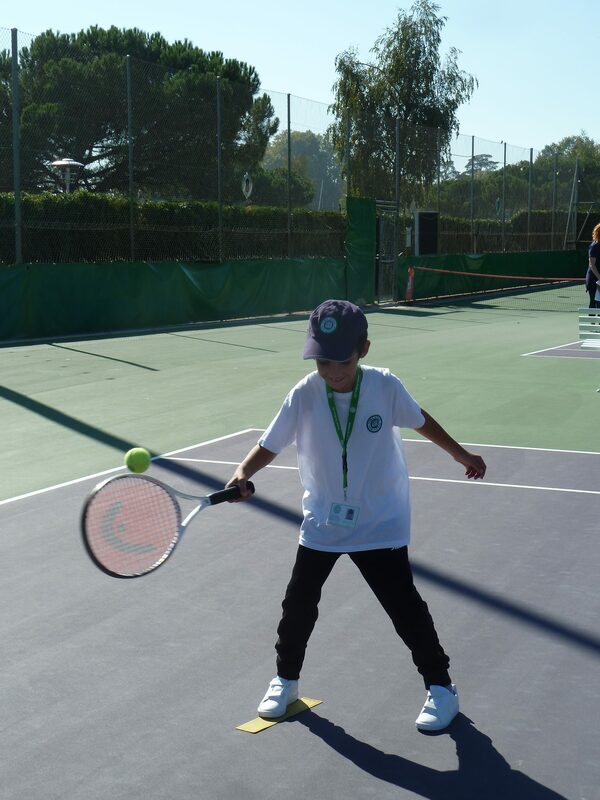 Your child with autism also learns to play tennis ! FEDEA School students begin Tennis in Kindergarten class already, starting with simple exercises and progressively learning the rules of the game and new techniques. For tennis, as for each sport taught at the school, carefully thoughtout objectives are set up for each student in order to ensure progress. The objectives concern technical aspects of the sport and also social and communication skills! 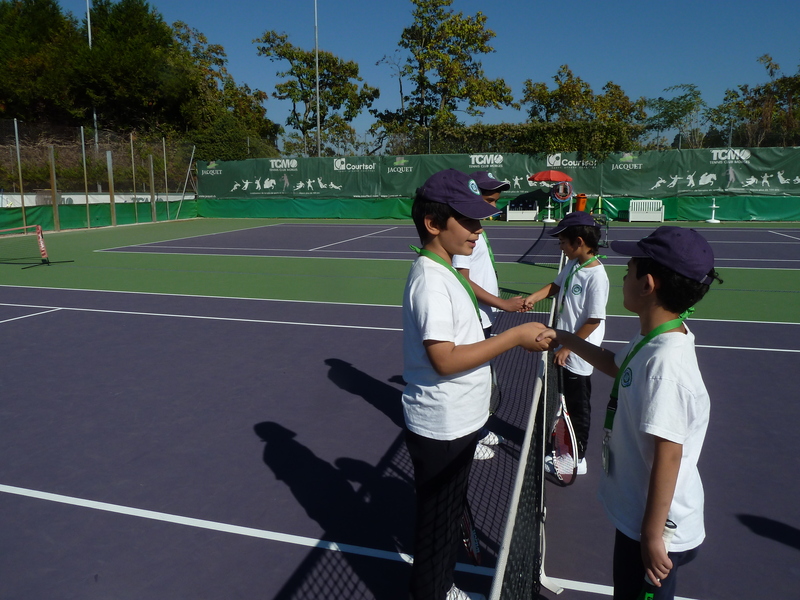 During tennis outings our students have the opportunity to practise important group social skills such as lining-up, waiting for their turn, coming when called, observing other students playing, judging about others’ performances, clapping, shaking hands to congratulate their partner, practising dialogues and politeness formula previously taught in class during English, communication and social skills lessons.